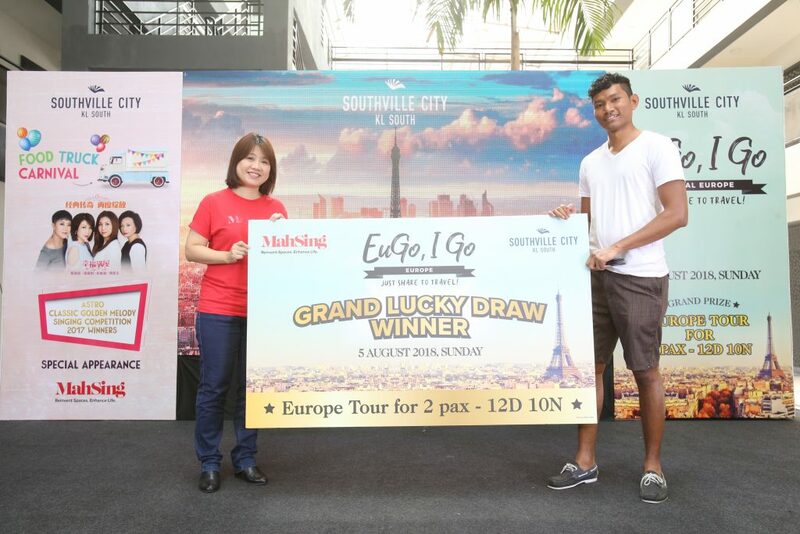 8 August, KUALA LUMPUR – Mah Sing Group (Mah Sing) announced the winners of their “EuGo, I Go” Campaign, launched in April this year, at their Southville City@KL South Sales Gallery. 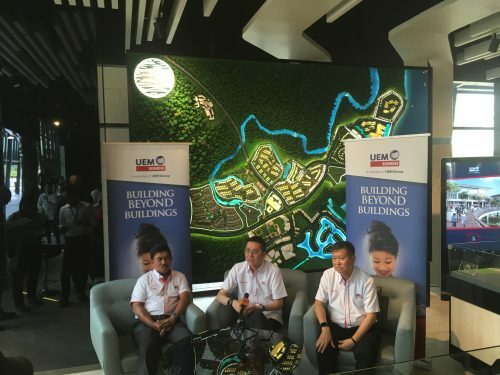 Mah Sing’s Group Managing Director, Tan Sri Dato’ Sri Leong Hoy Kum said, “Congratulations to the lucky winner! 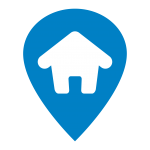 We always work to engage our customers with innovative campaigns that are exciting and unique. 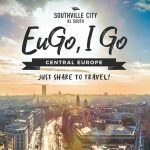 With our ‘EuGo, I Go’ campaign we are giving our customers the chance to experience six European countries and learn their culture, history as well as make new friends. This is just one of the ways we enhance the lives of our customers. At the event, Mah Sing also granted exclusive meet-and-greet opportunities for its customers to meet the winners of Astro’s Classic Golden Melody Singing Competition 2017. 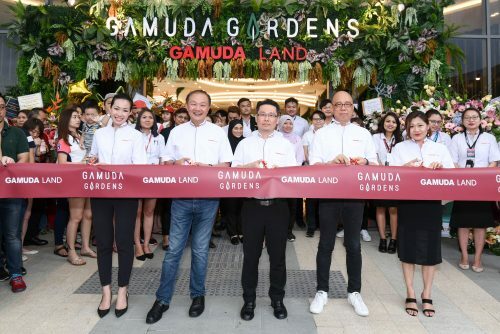 In line with its new tagline, ‘Reinvent Spaces, Enhance Life’; the Group seized the chance to give back to its loyal buyers by enhancing their experience. 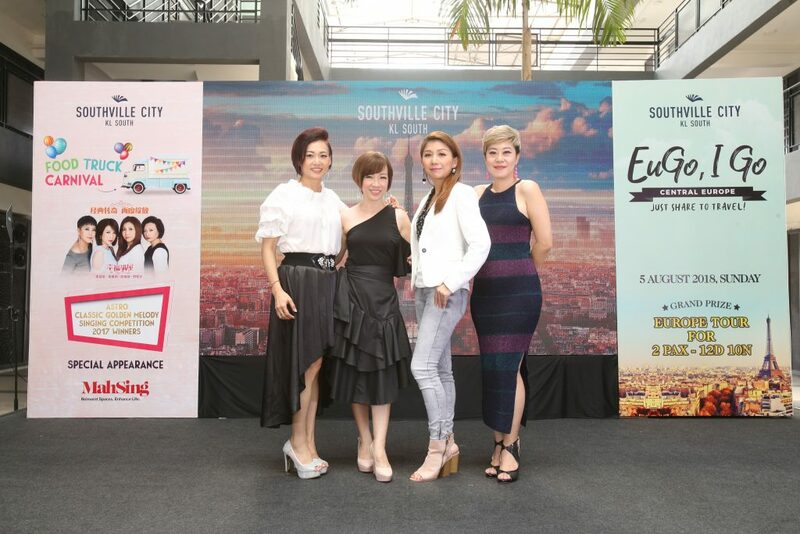 The initiative was well received, as more than 150 buyers turned up to the sales gallery to meet their favourite Astro’s Classic Golden Melody Singing Competition 2017 winners in person. 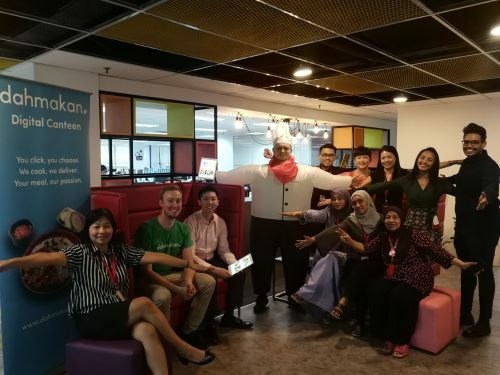 The buyers were then treated to a special mini concert by the Astro Classic Golden Melody Singing Competition 2017 winners which were their first public performance since their album was launched in June. They performed five songs from their album. The carnival-like event also featured food trucks and children’s activities (Yarn Monster, DIY Paper Flower Wreath, DIY Dreamcatcher, Animal Puppet Ring, Monster Rock Paintin, DIY Galaxy Jar).